The Student Clinic is open from 8:15am-6:30pm Monday through Friday. The schedule below applies from April 30 to August 20, 2018. The Student Clinic is closed on stat holidays. Patients enrolled in WellPlan, PRC’s unique wellness plan, are entitled to unlimited treatments in the Acupuncture, Chinese Medicine and Herbal clinics for on $1.30/day. Please click here for more information and for the enrolment application. For non-WellPlan members, all treatments in an Acupuncture Clinic and Chinese (Herbal) Medicine Clinic are $25 with the exception of the Community Acupuncture Clinic, which is by donation. 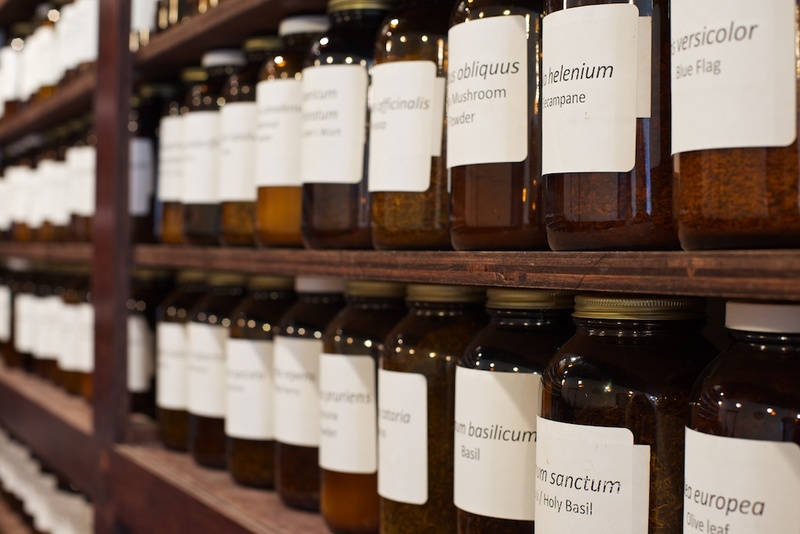 In the Chinese Herbal Medicine Clinic, herbal remedies are custom-made for each patient and can include teas, tinctures, creams, salves and more and vary in price beginning as low as $6. All consultations in the (Western) Herbal Clinic are free with patients only needing to cover the cost of organic herbs. Herbal remedies are custom-made for each patient and can include teas, tinctures, creams, salves and more and vary in price beginning as low as $6. All consultations in the Holistic Nutrition Clinic are free. Patients receive a consultation and nutritional advice from a trained nutritionist while 4 or 5 students observe. For new patients, please allow 90 minutes for your treatment. To make an appointment in our Student Clinic, please contact us by phone or stop by our Market Square campus. Not in Victoria? Try a Skype consultation. Skype consultations are now available for both Western Herbal and Holistic Nutrition consultations. Contact us to learn more. Please arrive 15 minutes early for your first appointment to complete new patient paperwork, or download and complete our New Patient Intake Form and Consent Form and either email them or bring them with you. Patients undergo a thorough health assessment and are provided nutritional guidance. Patients may be given food suggestions, recommended diet changes and/or be given complete meal plans. Initial sessions generally take about 90 minutes. Patients undergo a thorough assessment and are given several therapeutic options in the form of herbal remedies. 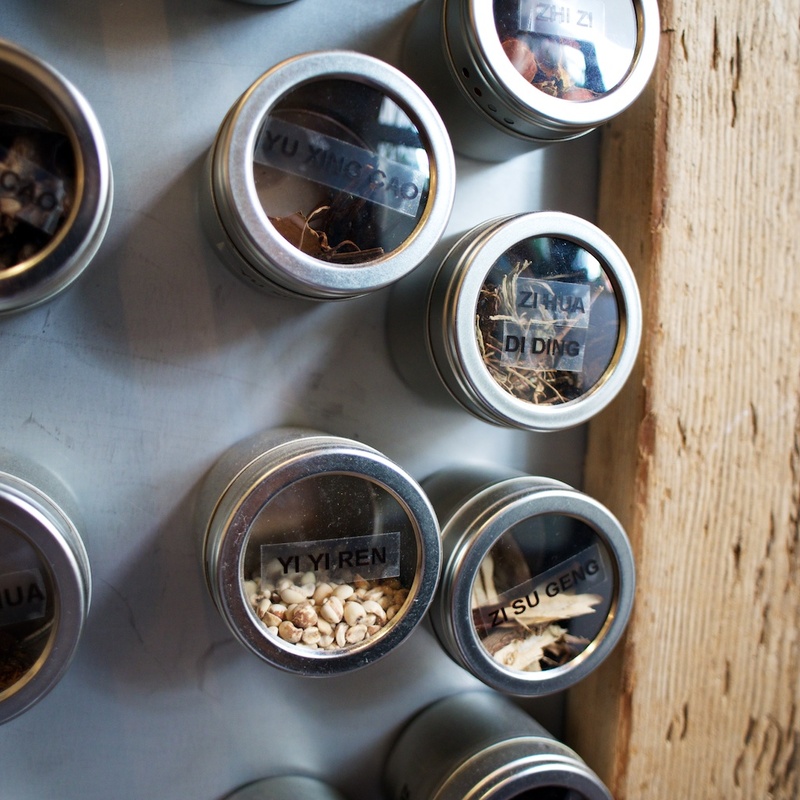 Remedies may include teas, tinctures, capsules, creams and more. Initial sessions generally take 90 minutes. The consultation is free and patients only need to cover the cost of herbal remedies. Following a thorough health assessment using the principles of Traditional Chinese Medicine, patients are treated primarily with acupuncture and may also receive other therapeutic approaches including acupressure and lifestyle and nutritional guidance. Initial treatments are 90 minutes. All sessions cost $25. Chinese Medicine Clinics include Acupuncture and Chinese Herbal Consultations. 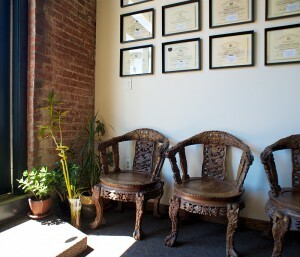 When patients book, they can choose to either receive an Acupuncture treatment as above, a Herbal consultation, or both. Treatments are $25 per session. Herbal remedies are optional at an additional cost. Community Acupuncture Clinic is an acupuncture-based clinic with a group of student practitioners treating patients in a large open room. Patients receive treatments either while seated or lying down. The primary therapeutic approach used is acupuncture, but patients may also receive therapies such as acupressure, sound healing, and lifestyle and nutritional guidance. Treatments in Community Clinic are by donation and generally last for 60-90 minutes. Herbal Medicine is the use of plant remedies in the treatment of disease. It is the oldest form of medicine known. Our ancestors, mostly by trial and error, found the most effective local plants to heal their illnesses. Now, with the advancement of science enabling us to identify the chemical constituents within these plants, we can better understand their healing powers. Although herbal medicine is the most widely practiced form of medicine in the world, with usage spanning more than 80% of the world’s population, it is classified as an alternative or complementary discipline in the majority of the developed world. Nutrition can be the cornerstone of any healthy lifestyle. Through the foods that we eat, and ultimately don’t eat, we can influence our health in tremendous ways. Holistic Nutrition is not calorie-counting, measuring grams of fats and carbohydrates, or applying concepts of the Food Pyramid. It involves deeply exploring the health of an individual and using wholesome foods to maintain or improve health. The art and science of acupuncture is one of the oldest forms of medicine in the world, dating back more than five thousand years. Although its recorded use has been predominantly limited to Asian countries, during the last century acupuncture has gained enormous acceptance in every corner of the globe. Through the insertion of extremely fine needles into the skin, acupuncture gently encourages the restoration of health and well-being. Not only is acupuncture virtually painless, it is also relaxing, enjoyable, safe, and effective in treating practically every ailment. Acupressure is an umbrella term used for therapeutic massage techniques that employ basic philosophies of Acupuncture and Oriental Medicine. Most treatments in our Acupuncture-based clinics involve some degree of Acupressure techniques.